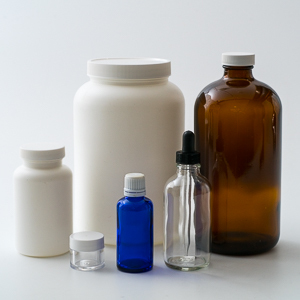 We offer packaging solutions for all pharmaceutical and nutraceutical products. Consolidated Bottle has been servicing the pharmaceutical market for more than half a century. The quality and physical infrastructure of the company is built to cater to the specific requirements of this industry. We are ISO 9001:2015 certified and provide full lot control, traceability, documentation and change control services. We have expertise in CFIA as well as DMF filings. We offer full range of product quality analysis including dimensional testing and inspection services. We maintain clean room capabilities in our Toronto facility.